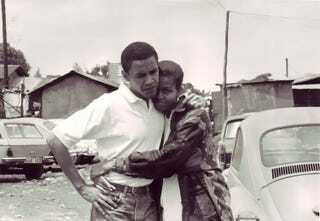 Happy Anniversary to the Obamas! It’s their 25th! I’ve been looking at pictures and trying not to cry.